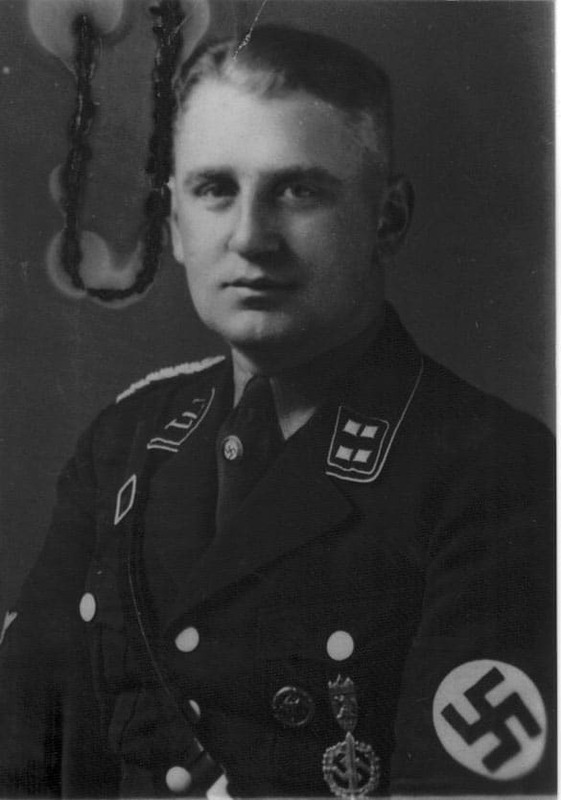 Kommandant at Stutthof (1941-1942) and Neuengamme (1942-1945.) 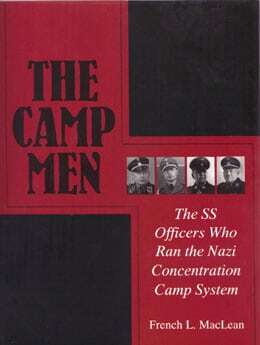 Some 65,000 to 85,000 persons perished at Stutthof during the war, while 40,000 to 56,000 died at Neuengamme. Max Pauly was hanged on October 8, 1948 at Hameln, Germany, probably by the British hangman Albert Pierrepoint.